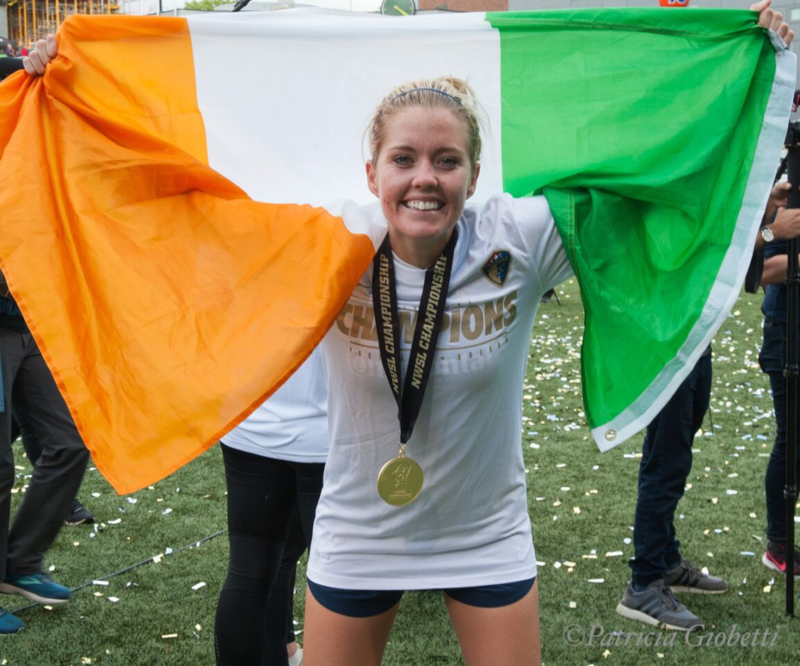 It’s been a bit of a quiet week in the days after the conclusion of the SheBelieves Cup, as players report to the early stages of 2019 NWSL preseason. 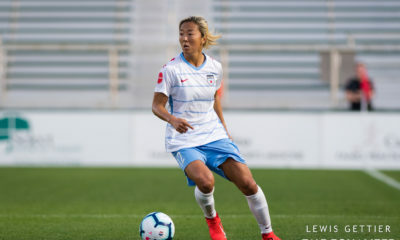 Not a ton of soccer being played, but that didn’t stop the Equalizer Podcast Team from taking a look at some other things going on in the WoSo landscape. This week Chelsey Bush, Claire Watkins, and John Halloran talk about VAR being announced for the 2019 World Cup, U.S. Soccer Federation’s response to the women’s national team lawsuit, and what can reasonably be expected from NWSL preseason in a World Cup year. They also tackle your questions, which included topics like USWNT development, Nike expectations, and allocation stress.